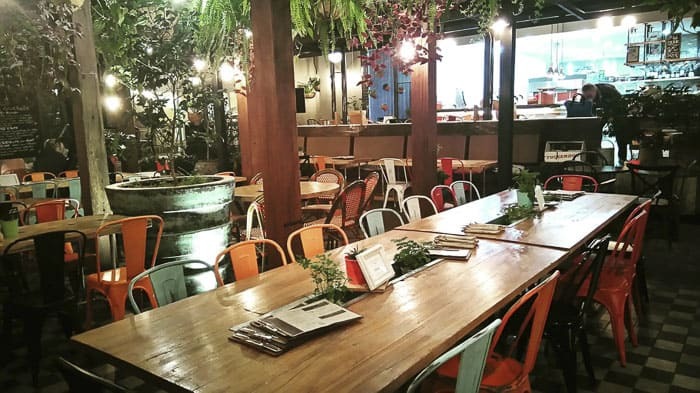 Here’s a lovely post from Hello Sydney Kids contributor Rebecca O’Farrell who writes the terrific blog about eating out in Sydney with kids, Little Munch. There’s nothing like a Sunday drive to create some decent family bonding! A day trip to the historic Windsor area on the door step of Sydney is a great choice, as there are heaps of places to see, eat and play at for the whole family. So jump in the car and let us take you on an explore of the quaint towns and villages of Windsor, Richmond, Pitt Town, Wilberforce and Ebenezer! 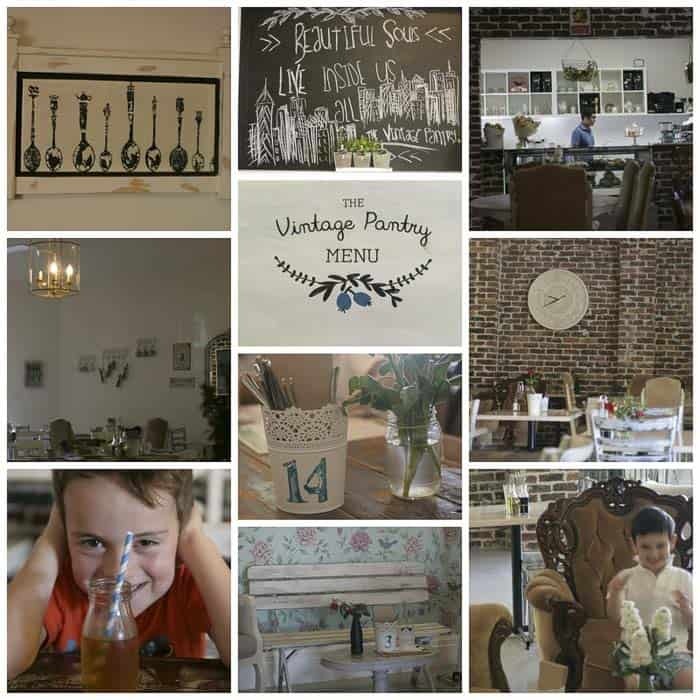 The Vintage Pantry is one of many family-friendly places to eat around Windsor. Let’s start with the all-important where to grab a caffeine fix and a bite to eat – you are going to need it after your long drive! (It’s actually not that long – about an hour from the CBD). The Hawkesbury dining game is strong. From casual cafes to fancy pants restaurants, all tastes and budgets are well catered for. The best breakfast in the area can be found at the Vintage Pantry in Pitt Town. This sweet café loves kids and serves up delicious food for all members of the fambam. 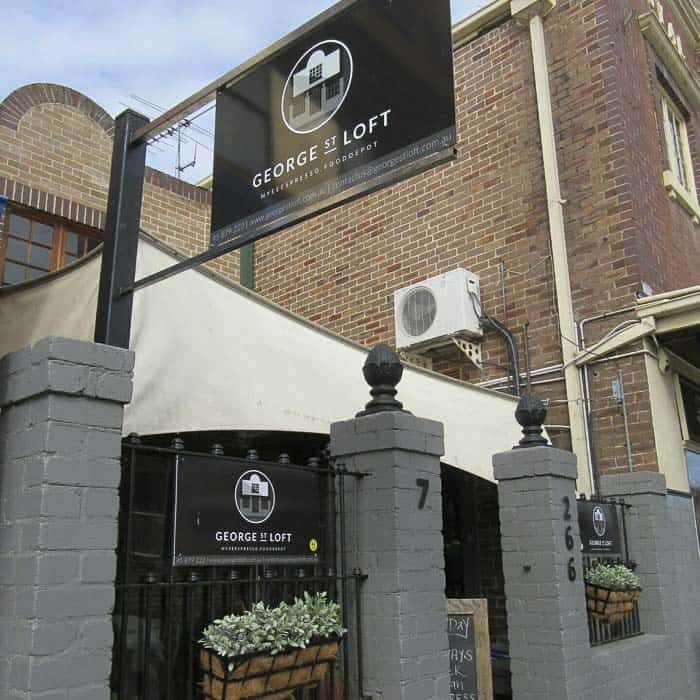 Other cafes who serve up great food and coffee in the area (and are also family friendly) include the Lime & Coconut Café, Café Red and the George St Loft in Windsor, or the Ugly Mug in Richmond. For lunch we would definitely recommend Lynwood Country Club in Pitt Town, where you can have lunch overlooking the golf course and the kids can muck around in the playground or play with the baby animals on the weekend. Or perhaps you would prefer a pub lunch in Australia’s oldest pub, the Macquarie Arms in Windsor, which has been serving ale and tucker since 1815! If you need a sweet indulgence in the afternoon, then try the delicious delights at the Outback Bakehouse in Windsor. This bakery is home to some of Sydney’s best crunchy cronuts, cupcakes and custard tarts. 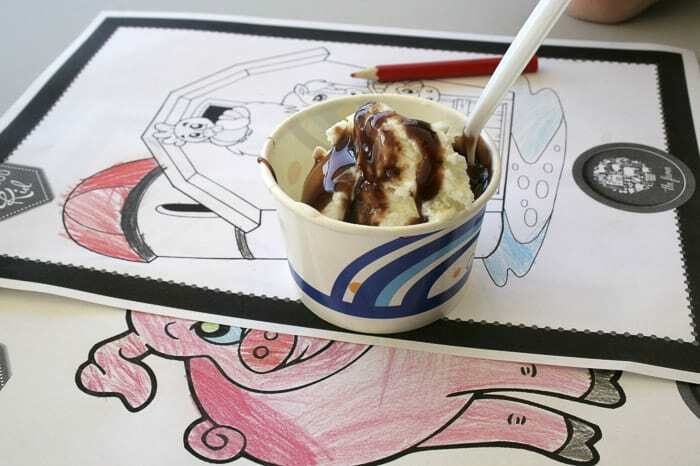 Ice cream lovers will want to head straight to the Windsor Ice Cream Cafe where you can devour 33 different flavours of ice creams, waffles, pancakes and more. 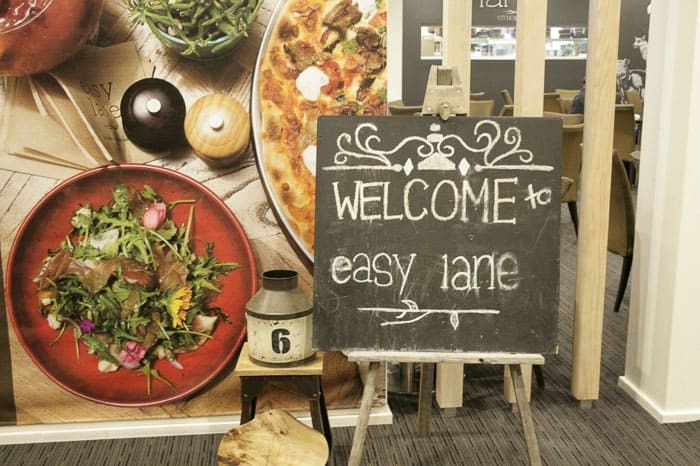 And for dinner (or lunch too) you need to eat at the family friendly Easy Lane at the Windsor RSL. This uber cool eatery is the place to be seen in the Hawkesbury. The interior is fabulously furnished, the food is top notch, the cocktails are to die for, and there is colouring in and kid’s meals to keep our little people occupied. With full bellies you now need to go exploring! 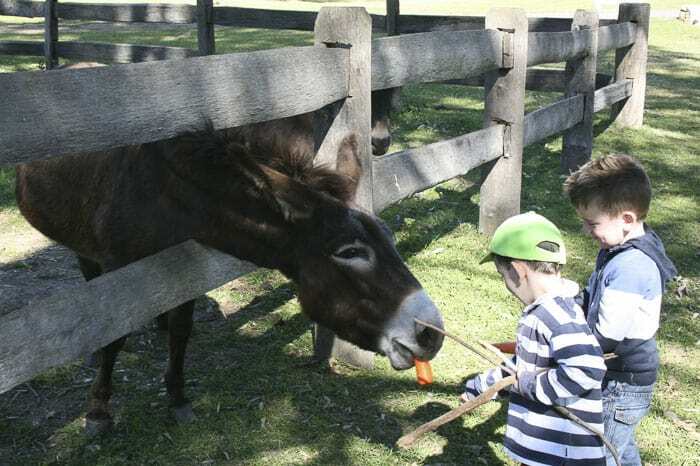 One of the best places to visit in the area is the Australiana Pioneer Village in Wilberforce. 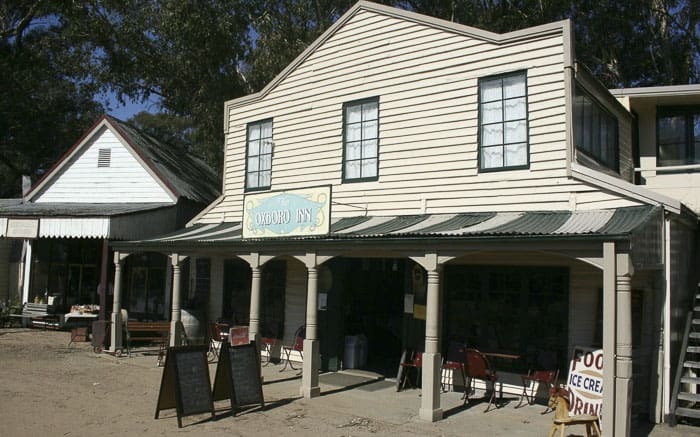 This quaint old village is a replica of how life was lived over one hundred years ago in Australia. The village in only open on Sundays (and also during the school holidays). 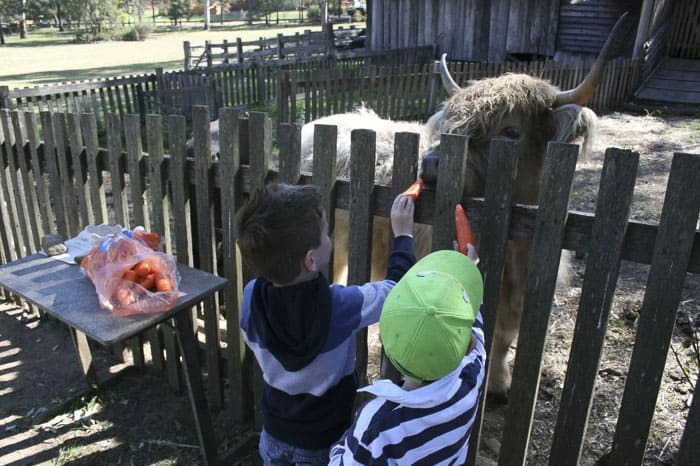 There are old houses and buildings to explore, animals to feed, whips to crack, puppet shows to create, and much much more to do for the whole family. 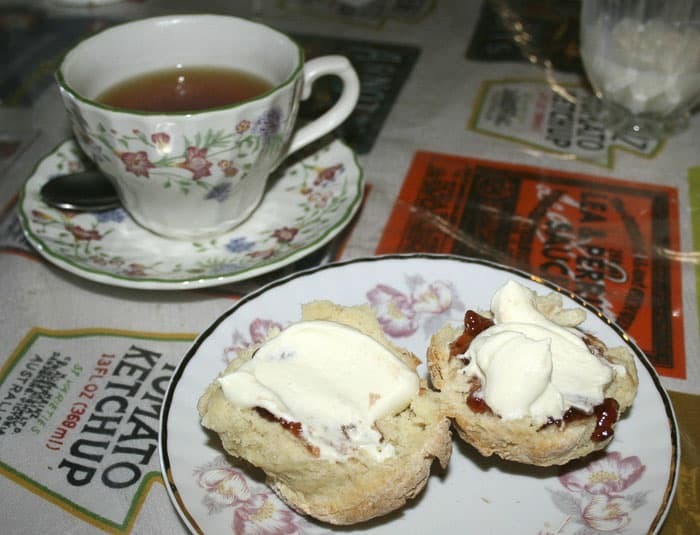 And if you can still find some room in your stomach, their Devonshire tea is a must! If your fambam is full of history buffs, you might like to drive a little bit further on from Wilberforce to the charming little village of Ebenezer. Here you will find Australia’s oldest church which was built in 1809. And next door to the church is the old Schoolmaster’s House where you can also enjoy a traditional Devonshire tea. If your family likes art and museums, then back in Windsor you will find the Hawkesbury Regional Art Gallery and also the Hawkesbury Regional Museum. The museum is full of interesting artefacts from the Hawkesbury area of yesteryear, and there is also a grand home called Howe House that you can wander through. The shoppers in the family may like to wander the Windsor Mall Sunday Market which is held every week. There are also quite a few cute giftware stores and I think Sydney’s largest lolly shop called Lollies n Stuff. This shop is packed to the rafters with sweet treats from all over the globe – and if you are looking for a gift for someone who has everything, then make sure you purchase them some scorpion brittle – it actually has a real scorpion in it! 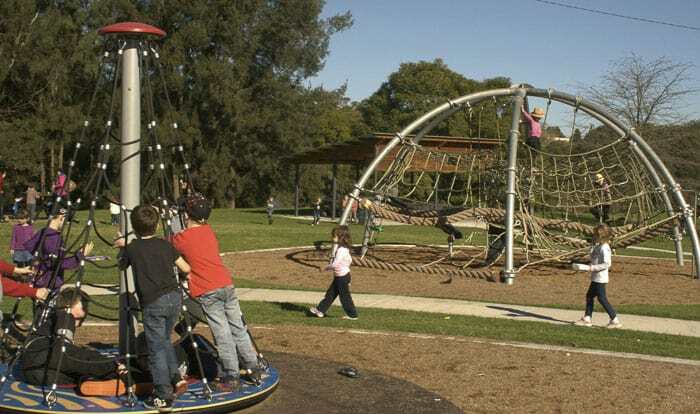 Governor Phillip Park in Windsor: You’ll find this large playground on George Street Windsor. It has loads of fantastic areas for play with lots of natural areas and play activities. There are lovely touches like sculptures and there’s a wonderful water play area. Not to be missed! Macquarie Park: You will find this sprawling park on the other side of the Hawkesbury River from Windsor. 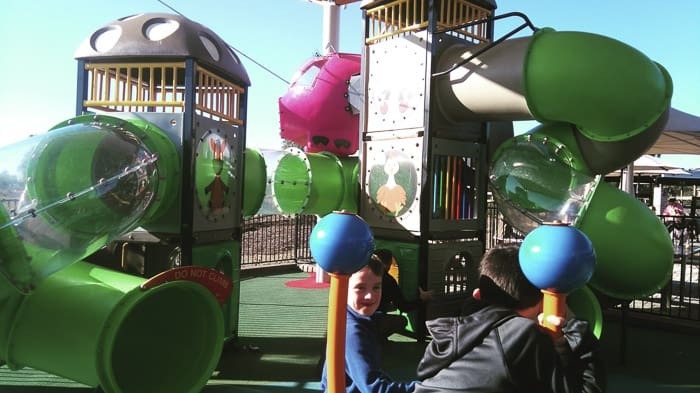 It has a pretty cool playground, a river beach, picnic areas, toilets and more. Grab a coffee from one of Windsor’s great cafes before you head over there, and let the kids have a frolic whilst you breathe in some beautiful country air. Ham Common: A little bit further on from Windsor (in the direction of Richmond) is a cute little plane themed playground that is fully enclosed and right next to the Hawkesbury Visitors Information Centre. And it is across the road from the Richmond Airforce base, so you might even spy a massive Hercules plane taking off or landing. 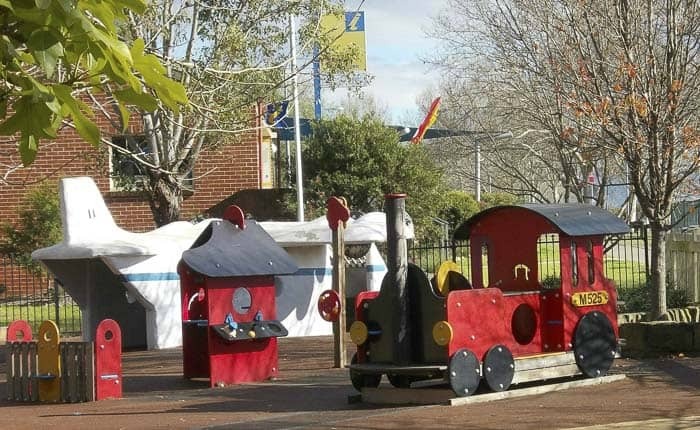 Richmond Park Playground: This park is lots of fun as it has swings, climbing nets, bouncing frames, rodeo boards and a replica train! It’s located in beautiful Richmond Park, so there is also heaps of space for kids to run wild and there are cafes located close by for parents to grab a coffee from. There’s so many other activities for families in the Hawkesbury region to do then those listed above. So before you go, have a look at the Hawkesbury Tourism website where you will find all of the details. Thank you Rebecca, pop over to visit her at the terrific blog about eating out in Sydney with kids, Little Munch. Write for Hello Sydney Kids! Where’s your favourite place for a day out?